Whether you’re just starting out to experiment with makeup or you’re a pro there are always essential makeup tools that you will absolutely need. My list below speaks to my top 5 that I can’t live without. Some you might be familiar with and other’s you might wonder why you never tried before. 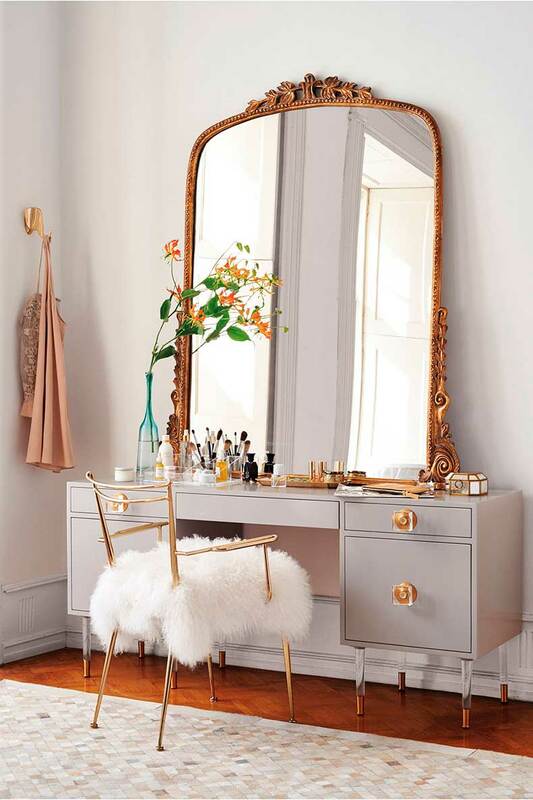 All hail the queen of makeup tools. 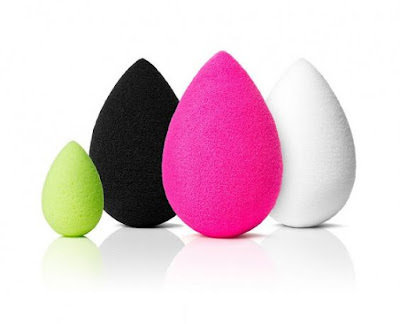 Beauty Blenders hopped on the scene and have been the must have items ever since. They come in a variety of sizes and colors and really are the quintessential makeup tools that you must have. I have the large pink one and obsess over it. I’ve recommended it to everyone I know because it truly makes a world of difference in makeup application. I especially like it for blending my liquid foundation and creamy concealers. It takes flawless application to whole need level. You can always get the knock off’s but there’s just something so special about the real thing. 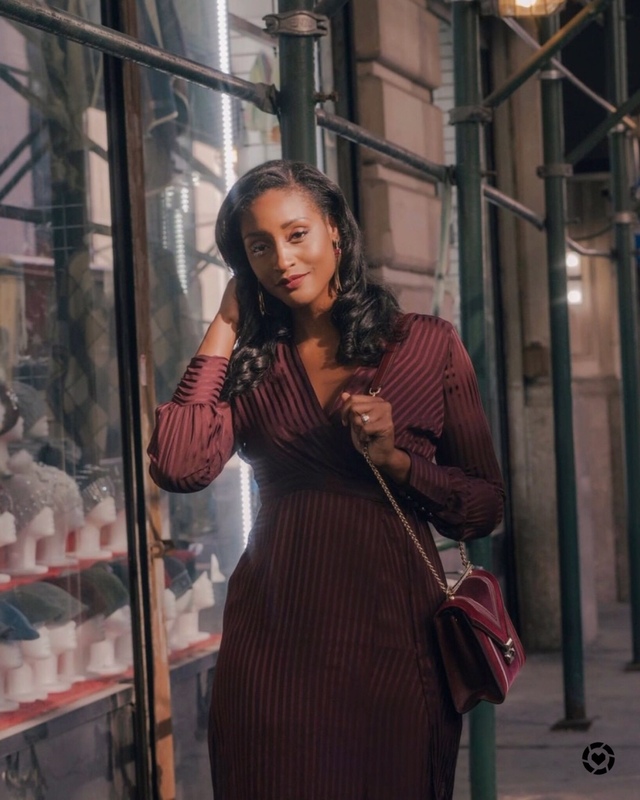 Splurge a little, love! I’ve probably had the same oversized powder brush for the past 4 years, like seriously. 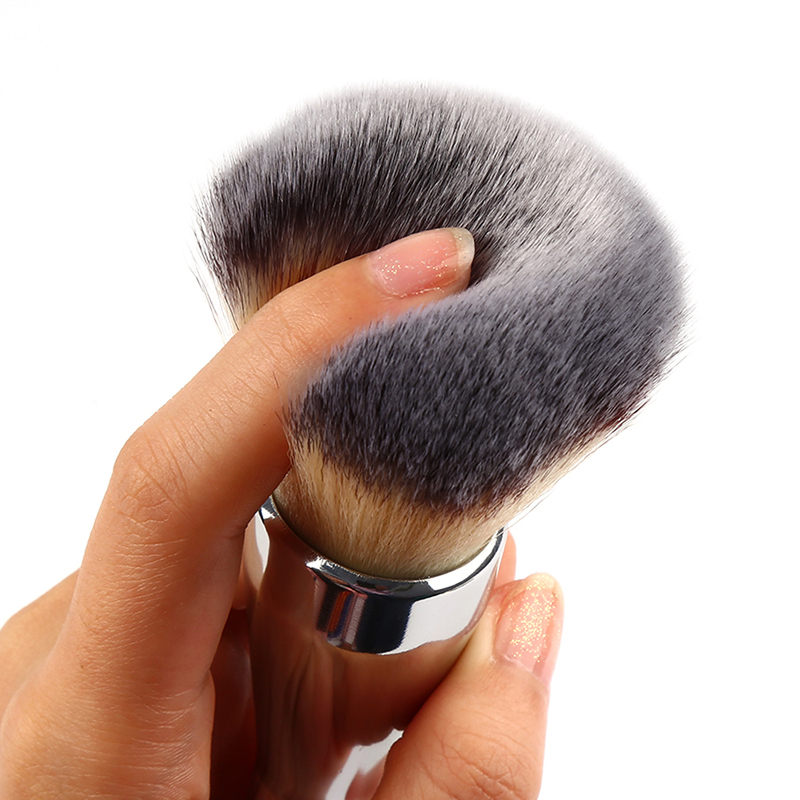 I love a soft, dense powder brush because not only is it good coverage but it provides a beautiful finish. I believe my current brush was from a beauty brand called Lisi Cosmetics, but you can get a good oversized powder brush from anywhere, try Sephora’s brand. A small blending shadow brush is a must have simply because who doesn’t want beautifully applied eye shadow at all times? 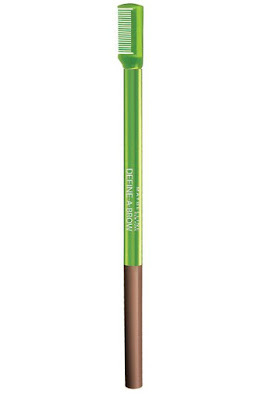 I love blending colors and harsh lines are not cute, so get yourself a quality blending shadow brush and you’ll be set. 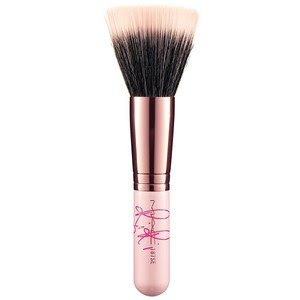 I love my blush brush, and like my powder brush, I’ve had this one for years as well. The way it applies blush is amazing! I love that it goes on smooth and a little at a time. It give you the control when applying the product. 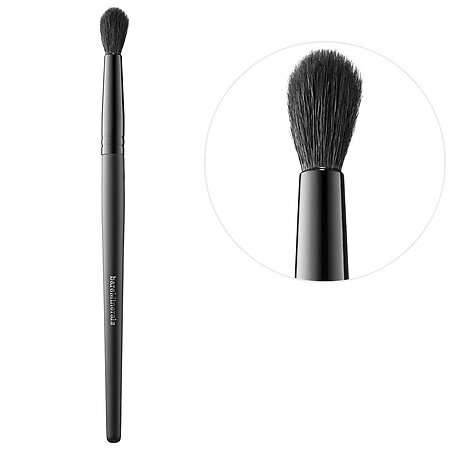 My blush brush is from mac, but again you can use any store brand that’s soft and not too big. Brow tools are critical and once you find a good one there’s no going back. The good news about brow tools is that you don’t need the most expensive one for good application. Believe it or not my favorite brow tool is the end of an empty Maybelline brow pencil. I love the tiny comb on the end and my brows come out perfect every time. Whether you decide to go with my favorite tool or not, ensure that you have a bomb brow brush or comb in your makeup arsenal at all times. What makeup tools can you not live without? Let me know below or snap me @asiliglam.